Home Blog Breed Info Are Boxers Hypoallergenic? People with pet allergies are not allergic to the animals themselves, but rather the dander that they shed. Even animals that don’t shed their coat can shed dander into the air and their surrounding environment. 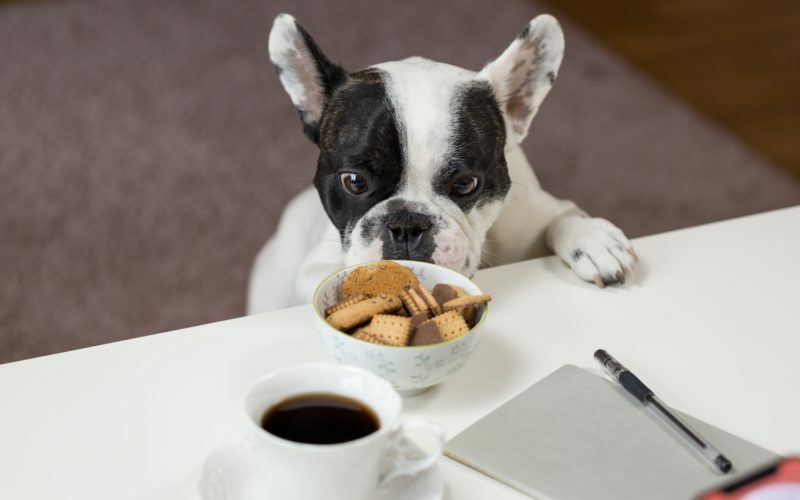 However, those who suffer from pet allergies may choose to adopt a hypoallergenic dog that doesn’t shed their coat in order to better manage their allergies. The first thing you may want to know regarding a Boxer and your allergies is: Are Boxers hypoallergenic? Although their coat requires minimal canine grooming, Boxers are not considered a hypoallergenic dog breed. They are clean dogs that will typically groom themselves, but can still shed a significant amount and require some regular brushing. Unfortunately, this breed is not recommended for those who suffer from animal allergies. 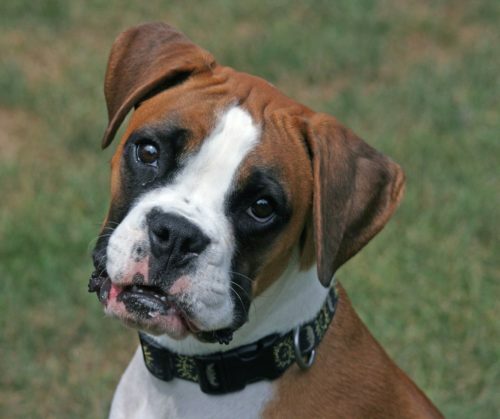 Boxers also have drooping jowls and produce a lot of saliva, which is a major cause of pet allergies. An allergic reaction to a dog’s saliva can be much worse than dander alone, but as most pets groom themselves with their tongues, the saliva gets onto their fur and into the air when they shed. Since Boxers are known to be self-groomers, their saliva gets onto their fur in large quantities. Although they have a very short coat, Boxers are considered to be “shedding” dogs. The amount of shedding depends on the time of year and where they live but is usually a moderate amount. Boxers typically shed twice per year, in the spring and in the fall, but will also shed lightly throughout all seasons. You may be wondering whether people with animal allergies can live in the same household as any dog. Some bull breeds, including Bull Terriers, have a very short coat and dry mouth, which makes them a better choice than Boxers for those with asthma or animal allergies. Since dry skin is more prone to flaking, a gel dog shampoo with Vitamin E and aloe is recommended to prevent excess dander. If you’re set on getting a Boxer despite a potential allergic reaction, you may consider a Boxerdoodle. This mixed dog is bred from a Poodle and a Boxer. Boxerdoodles still shed, but not to the extent of a Boxer. They make good hunting dogs and are great at jumping and agility competitions. Boxerdoodles live to be between 10 and 14 years and are medium to large in size. It’s important to do thorough research on any pet you plan to bring into your home, especially if you or a member of your family are prone to animal allergies. Those who suffer from allergies are typically much more comfortable not sharing a home with a furry pet that sheds and will experience almost constant itchy eyes, sneezing, or a runny nose. However, the delight of having a loving, loyal dog may override the physical discomforts, so it’s up to your discretion! If you’re still unsure, consult a vet or allergist to get a professional opinion about dogs and allergies.